Hi guys! This is just a PSA, since I’ve been using this courier for my international deliveries. Xend, a large local courier service that I’ve relied on for years, is undergoing internal problems. They involve labor issues with their delivery riders, who went on air to express their frustrations about unpaid benefits and salaries. This resulted in legal action against the company. What this basically means for many online businesses like me is that we’re out of a viable international shipping option for the time being. I rely on Bluebee Express for my local deliveries and I’m very satisfied with them, but they’re unable to cover shipping outside the Philippines. As I have pending international orders (that are already packaged and awaiting delivery), I’ve been searching for alternative solutions so I can somehow get these keybies to their destinations. So far though… the alternatives are nowhere near as affordable. If you have a pending international package with me (I’ve reached out to everyone who has), I can offer the following options. Do let me know on Facebook (the fastest way to reach me) or Tictail if you have concerns, and I’ll do my best to answer. This method uses local Philippine Post. The service provides a tracking number, and I can send out packages by going to their office. The cost for this is much higher than my previous shipping cost at 13 USD total to the United States, and varying prices for other countries. It’s the most affordable option I can find with a security measure through tracking, and the closest service to the original that Xend provided. If you’d prefer this option, the added cost can be sent to my PayPal, upon which I’ll inform you immediately when I can visit the post office and provide a tracking number. Xend has released messages through social media and email about their operations not halting, and that they are doing their best to be able to resume deliveries. As much as I hope for this to occur as quickly as possible, it’s anybody’s guess how soon they can come back up and running. I’m keeping tabs on them, and if you don’t mind the wait, I’ll let you know as soon as I’m able to send your keybies out through this method. 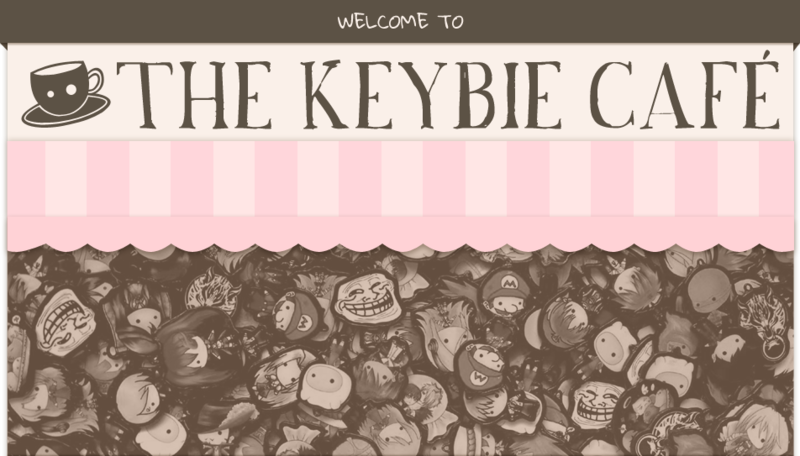 In the meantime, your keybies are already packaged and ready to go at any time. Lastly, I can offer refunds to those who prefer to this option. I understand the indeterminate wait involved as well as the added cost, and my priority is you, the customer, and your satisfaction. That’s all for now. I’ll update this post with any significant developments, but at the moment, I’ve taken out international shipping as an option at my online shop. 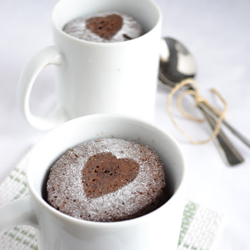 10 Easy Chocolate Mug Cake Recipes for International Chocolate Day! 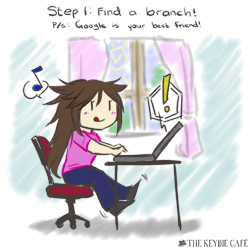 How to Pay Via Bank Deposit for First Timers! Racketeras Unite! A HUGE Thank You To Cosmopolitan PH!! Neko Atsume: The Free Game For On-The-Go Cat-Lovers! 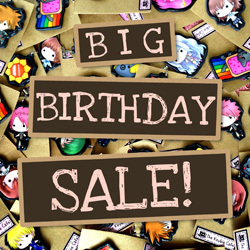 Get 20% Off ALL Keybies With Our Big Birthday Sale!! This entry was posted in News and tagged xend by Micah Valero. Bookmark the permalink.